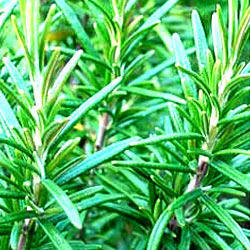 Pioneers in the industry, we offer rosemary extract from India. 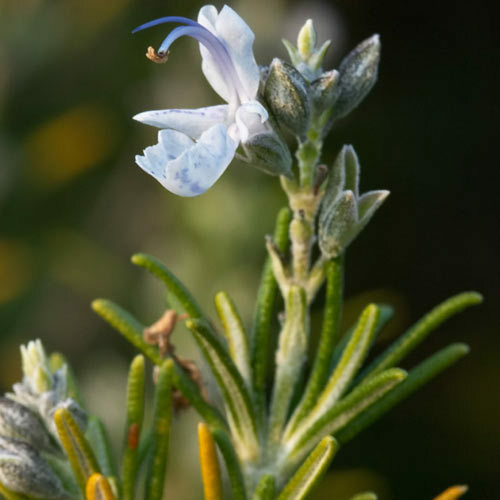 We bring forth for our clients Rosemary Extract, which is highly demanded in the market. Formulated under surveillance of skilled quality associates, extract is acknowledged for quality, purity and efficacy. Furthermore, we are supported by an efficient delivery system that helps us reach clients within agreed deadlines. Anti-depressant, Anti Oxidant, Carminative, Anti Microbial, Emmenagogue, Skin ailments, Wounds, and Memory Enhancer. To treat peptic Ulcers, Cataract, & bronchital Asthma.